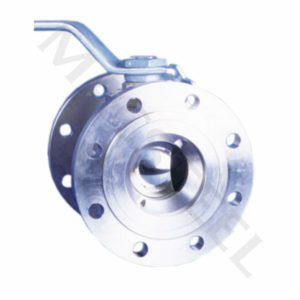 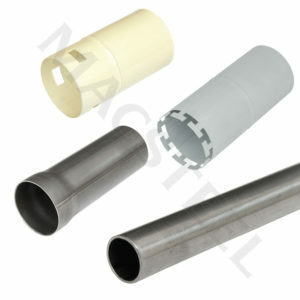 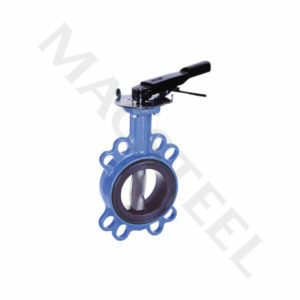 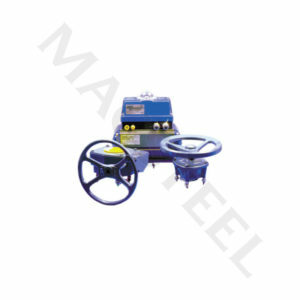 Macsteel supplies Pipes and a comprehensive range of Fittings, Pumps and Valves into this sector. 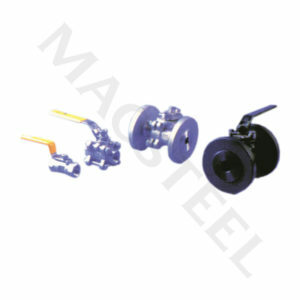 Pipe systems include Rolled, Grooved, Cut Grooved, Ring Ends and Propriety Systems such as the Lula and Cable Lock with a variety of protective coatings. 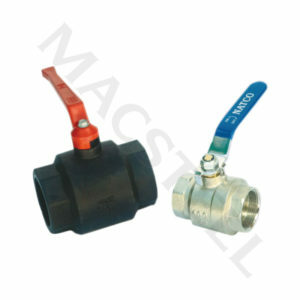 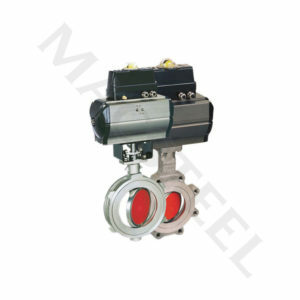 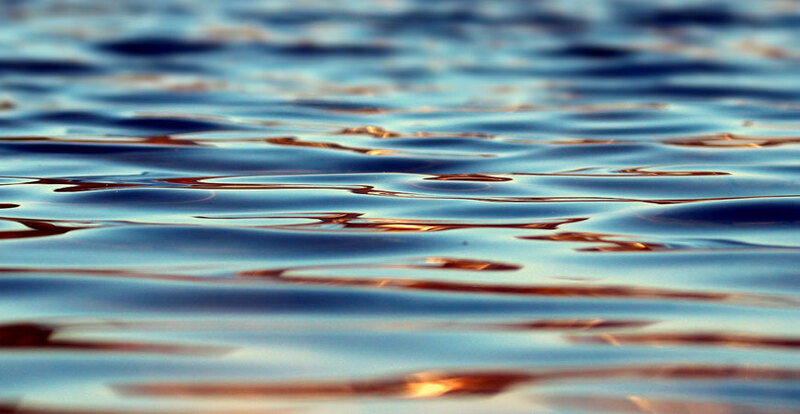 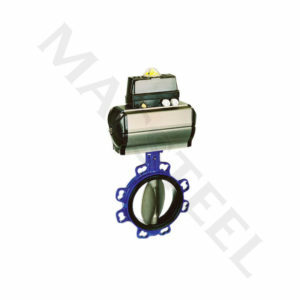 Macsteel supplies a comprehensive range of valves, actuators, fluid level gauges, filter systems, valve interlock systems and a full range of steam products.